A Happy New Year Postcard to send your love and wishes to your close relatives. 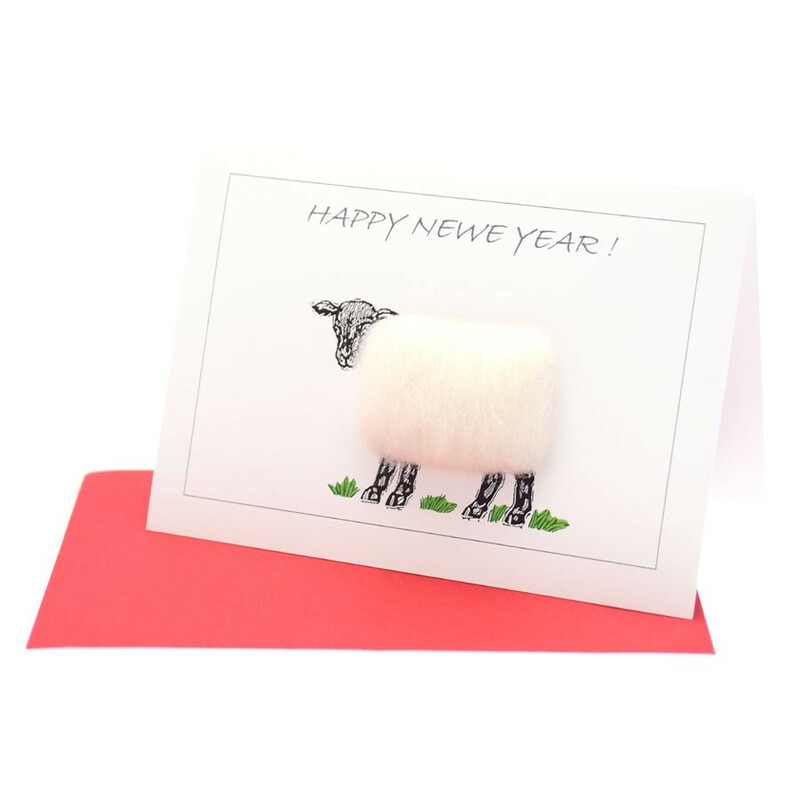 This postal card collection offers unique sheep designs made using real sheep’s wool. Surprise your friends with these “ewe-nique” handmade sheep cards. Post lovely bright and colourful iconic Irish sheep for any occasion!